We’re giving you the skinny on Seattle, WA so you’ll know why we think it’s a great place to settle down! There are also 6 well-known colleges and universities in Seattle, including the University of Washington and Seattle University School of Law. We can’t avoid talking about it forever. The rumors are true: it rains a whole lot in Seattle. From October to July, expect stereotypical Seattle weather, cool temperatures and about 38 inches of rain. Sometimes it starts to warm up as early as June, and you’ll see between 70 to 75 sunny days per year, with summer highs in the 70s. This climate is comfortable for just about everyone, and Seattleites enjoy those clear, sunny days to the fullest! The good news is that the unemployment rate in Seattle, WA is lower than U.S. average. There has been a technology boom in the area in recent years, with companies like Zillow, Amazon, and Microsoft all building offices in Seattle, making jobs readily available. You’ll see lots of jobs in biotech, computer technology, and healthcare as well. That Seattle weather keeps people from doing a lot outdoors at certain times of the year, but don’t worry… there are lots to do indoors here! 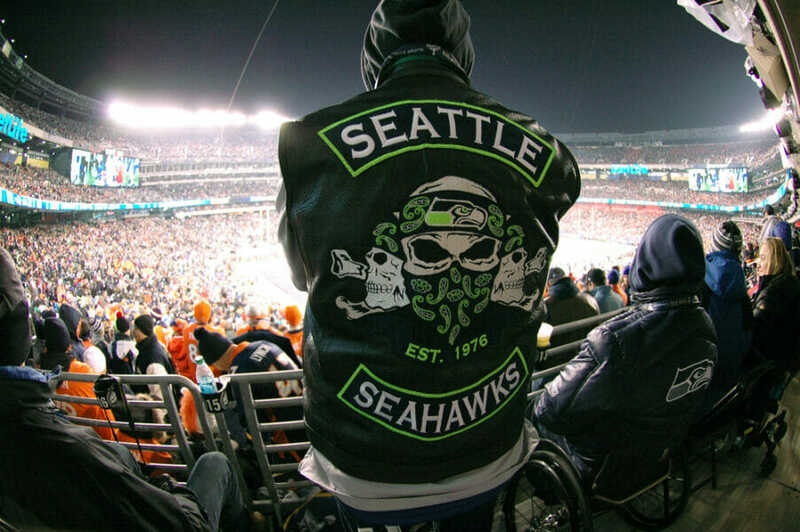 Watch the Seahawks, Mariners, Storm, or Supersonics play practically year-round, or enjoy any of the following activities. Families: Visit the Seattle Aquarium, hit up free or day-pay indoor play areas for kids of all ages such as HECA Play Lab and Wunderkind There are numerous gyms, trampoline parks and a one-of-its-kind indoor skate park, All Together Skate Park. There are also countless indoor and outdoor historical sites to visit and enjoy. Adults only: This city was famous/notorious for grunge and alt-rock in the 90s, and its music culture is still strong! Most of the venues aren’t much to get excited about appearance wise, but the music is always on point. Some bars and concert halls go the extra mile to give guests an authentic experience, such as The Neptune Theatre, an 800-seat vintage-feel concert venue. If you’re looking for exciting nightlife, Seattle has every type of bar and club you can think of. From cheap eats to fine dining, Seattle has everything. Being a coastal city, Seattle cuisine has been influenced by many different cultures. You’ll find Chinese-, Vietnamese-, and Japanese-inspired dishes. And of course, there’s seafood –oysters, mussels, chowder, and a whole lot more! The Seattle food scene is so varied that you can even get fried chicken, believe it or not, at a place called Ezell’s or Ma’Ono for a Korean/Hawaiian twist. Cost of living is higher in Seattle than other large U.S. cities; however, there are no income taxes to contend with, offsetting some of the costs, including homeownership. The average home is $440,000. Houses are hard to come by, even at those prices, but if you’re looking for a house in Seattle, recent research predicts that the cost of homes will decline as the frenzy that was created by the technology boom settles down. Traffic is terrible, as it is in most large American cities, so get familiar with public transportation! You’ll have plenty of options for getting to work, concerts, ballgames, and more. 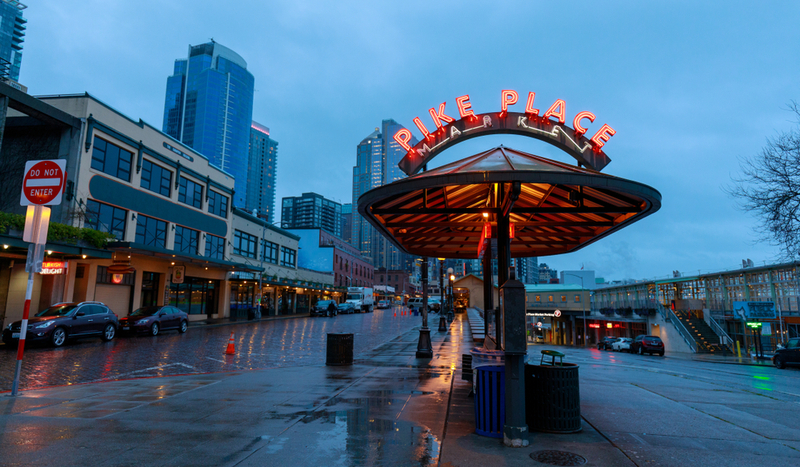 A website called Commute Seattle will help you map your daily route, taking into consideration public or private bike considerations, and you can also get information on the site about the different bus and monorail routes winding through the city, all at affordable prices. 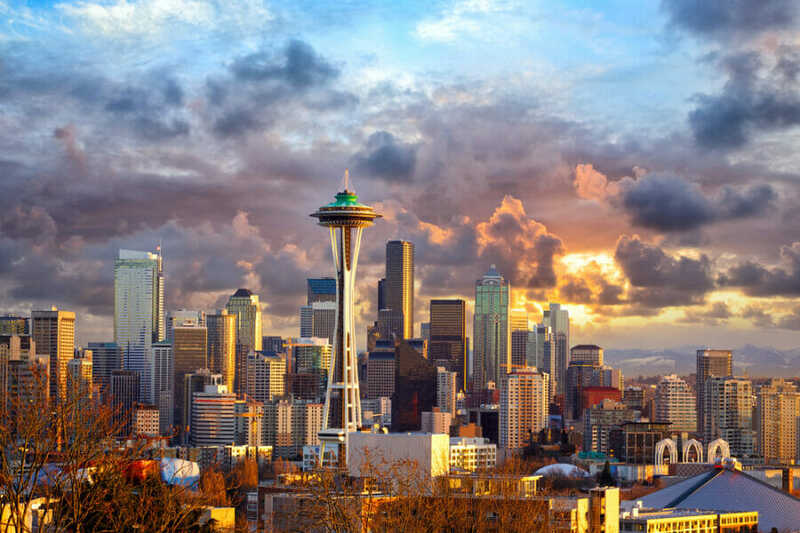 Once you’ve made the decision to relocate to Seattle, we are ready to help! Please view our Seattle storage locations.